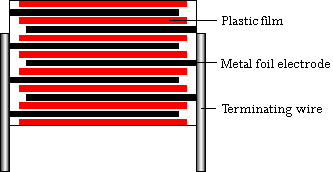 WIMA FKP 2 Polypropylene (PP) Film and Foil Capacitors for Pulse Applications. 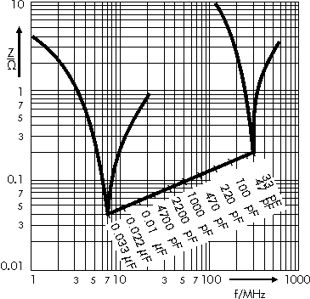 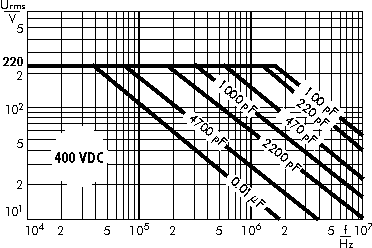 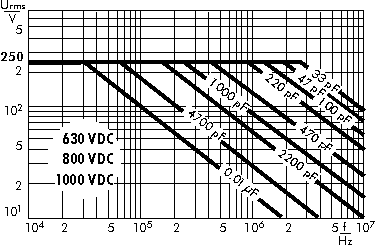 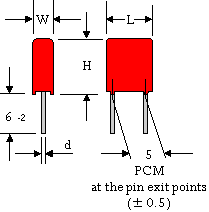 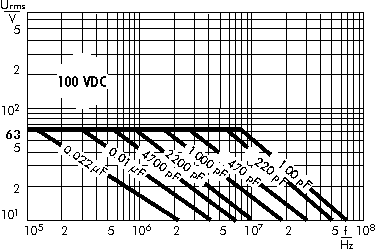 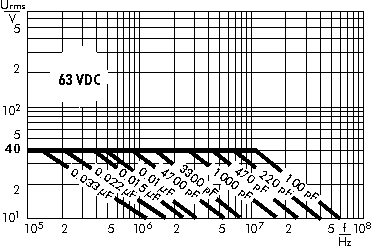 Capacitances from 33 pF to 0.033 µF. 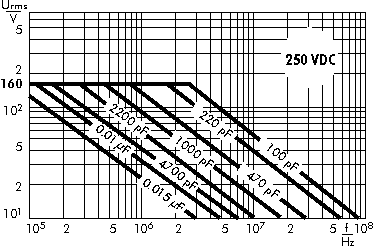 E12-values and individual values available from 27 pF up on request.